In the midst of publishing a feel good story, our country suffered a terrible tragedy on Sunday night October 1st at a country music concert in Las Vegas, NV due to a senseless act for reasons yet to be determined. The suffering by those in attendance is unconscionable. For those who perished, their families, the wounded, the first responders, law enforcement, entertainers, anyone who was there or affiliated with the concert, prayers go out to all of you. I pray that we never have to endure anything like this again. I pray that we’ll pull together as a country. I pray that if your fellow man requires help, you’re there. Tears and grief have consumed many. The emotional devastation will last for years to come but personally I’ve found you can be closer to your maker at the front end of a boat. God bless all of you and remember to hug your love ones. 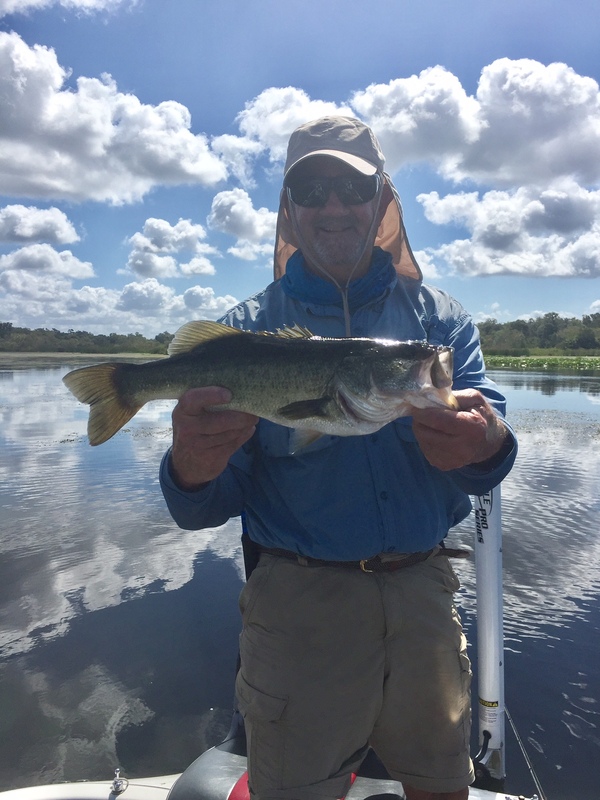 Web Master Jerry Lester & I were fishing Griffin 9/20/17 & watched bass busting the surface eating what appeared to be 2-3″ brim. Oh yeah baby we’re on em now….like hell. This reminded me of chasing stripers, wipers & white bass on the Ohio River. Find them schooling and you’re in for a blast. NOPE !! 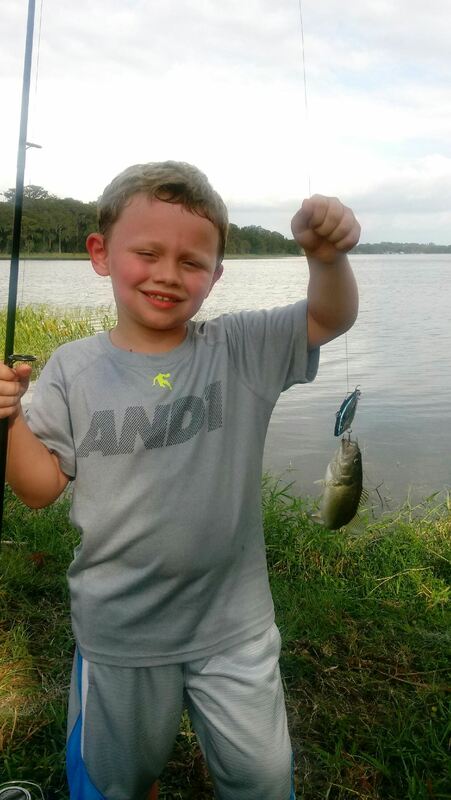 These fish wanted something we didn’t have….well almost. I pulled out a smallmouth bait that I used (and you’ll never hear me say this) up north called a #3 Mepps Comet. I threw it & caught 5 and missed numerous. The hooks kept straightening. Dejected Lester looked like a lost puppy so I tossed him a lure & boom….he caught one. That took us 2 hours to catch 6 fish. No giants – for me it was aggravating. I fished every technique known to hmmm – forgot his name – anyway I said screw it and away we went. The reason the bass have been schooling is that they’re releasing water from the Harris Chain causing current that normally activates fish. 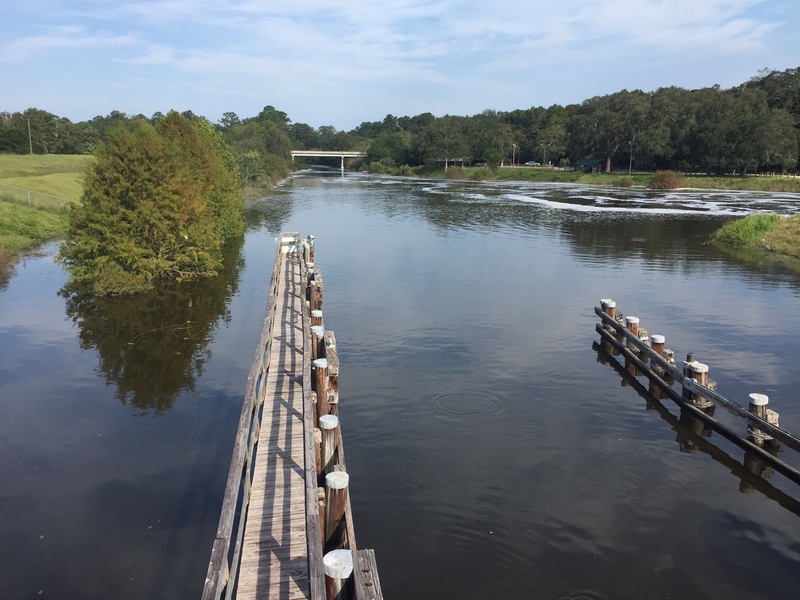 I took a ride on 9/21/17 to see if they were releasing water from the Moss Bluff Lock & Dam. That was easily verified because the water on the lower side of the dam was up considerably. 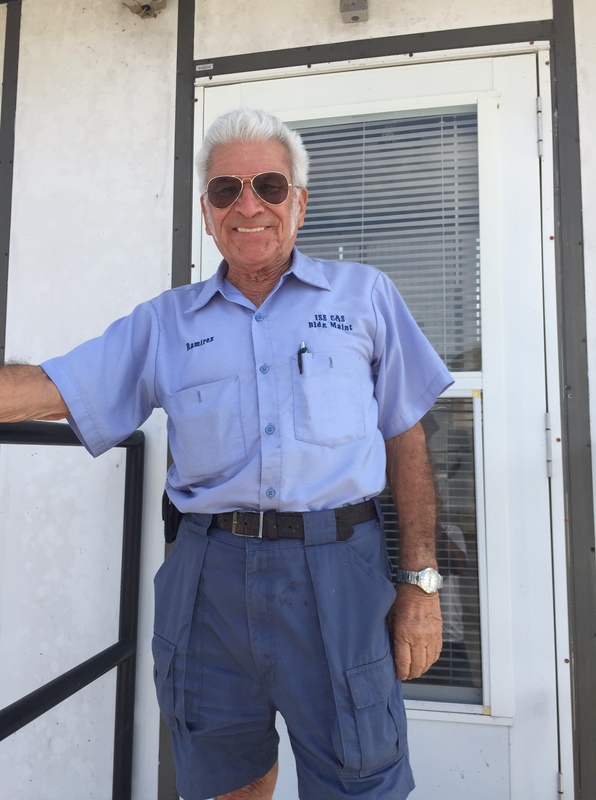 Lock Master Ramirez has been doing this for 15 years. 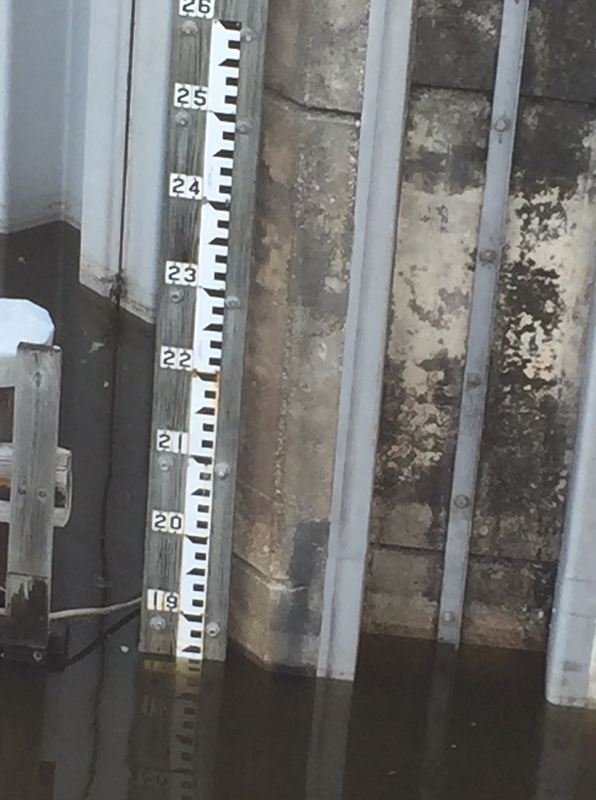 I asked Moss Bluff Lock Master, Mr. Ramirez, what the normal water level is for the Oklawaha River and he replied around 7 1/2 ft. Look at the gauge and do the math….quite a bit of difference. It’s apparent that the St. Johns River Mgt District had the dam open. Check out the white water in the pic above. Below was the level the day I was there. Don Millich whacked me from the back of the boat 10 to 5 while throwing flukes on Griffin. We could not buy a top water bite nor a big fish. None over 2.8 lbs. Saw plenty & missed as many as we caught but at least we had action = FUN !! 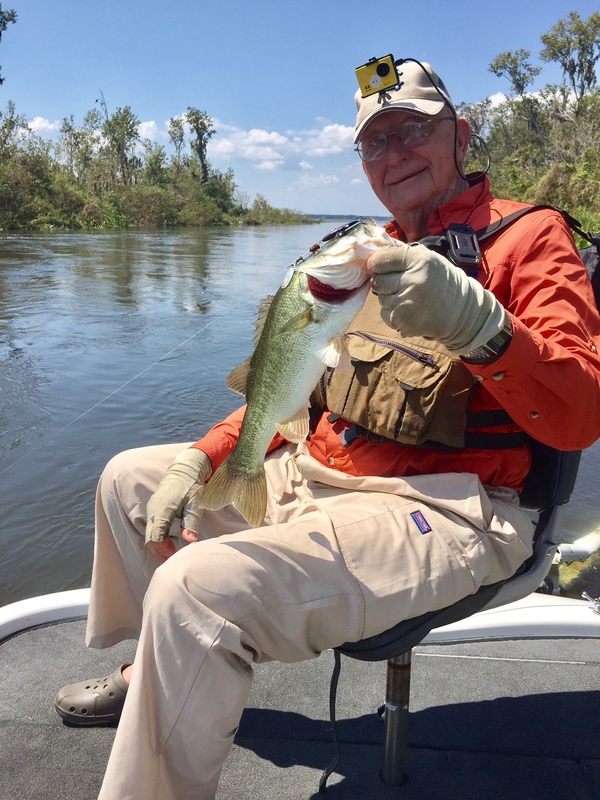 And none other than Wayne Barksdale, a regular on here, fishing with his friend Sam Skaggs, out does us as usual by catching 20 + bass today between 2 & 3 lbs on a Zoom Ultravibe Speedworm in Junebug color while fishing the Harris Chain. Barksdale, like me, said he was catching numbers, just nothing big or “Mobey’s” as he refers to them. 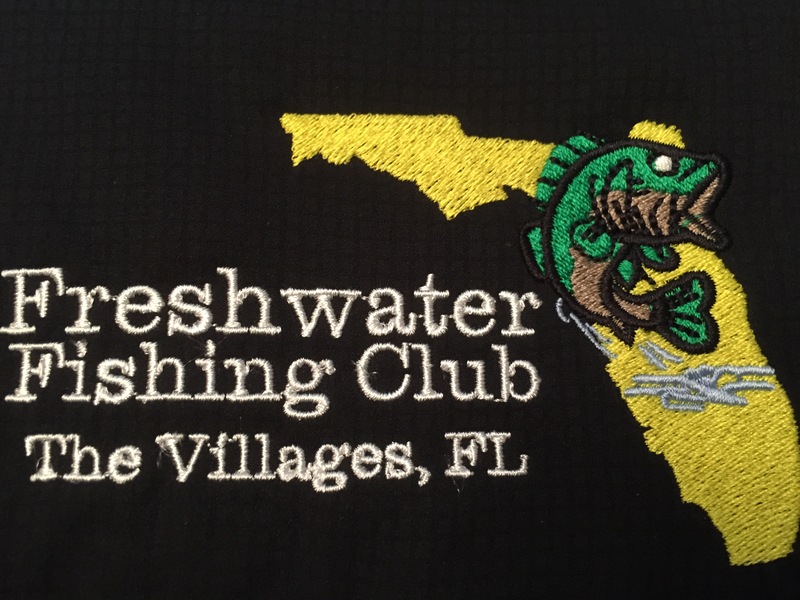 Tournament results from Lake Hernando had a lot to be desired on 9/25/17. Director Bill Genes said 13 boats entered and first place was a 5 bass limit that weighed 7.59 lbs. 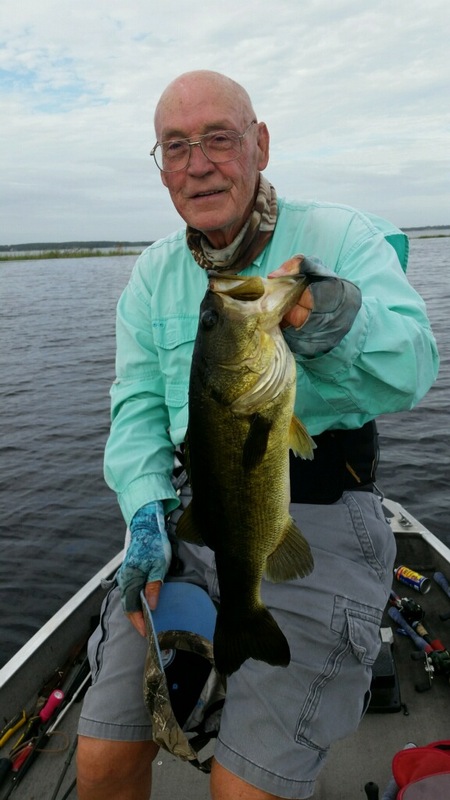 And to top that, the first place winner, Dave Simms, also had big bass of 4.24 lbs. 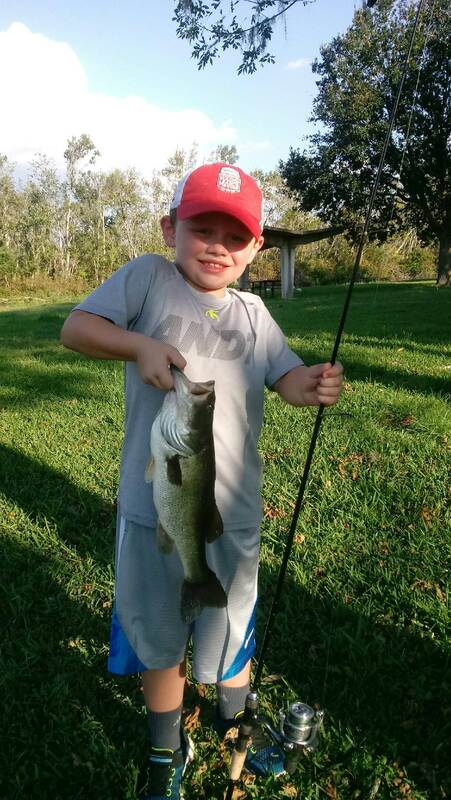 That left his remaining 4 giants to weigh a total of 3.35 lbs….with that I say “Welcome to Hernando” !! That lake, or the whole Tsala Apopka Chain is strange. This is where a 9 to 11 lb stringer of 5 will get you in the money or win. Then there’s an occasional double digit hawg that is brought to the scales. 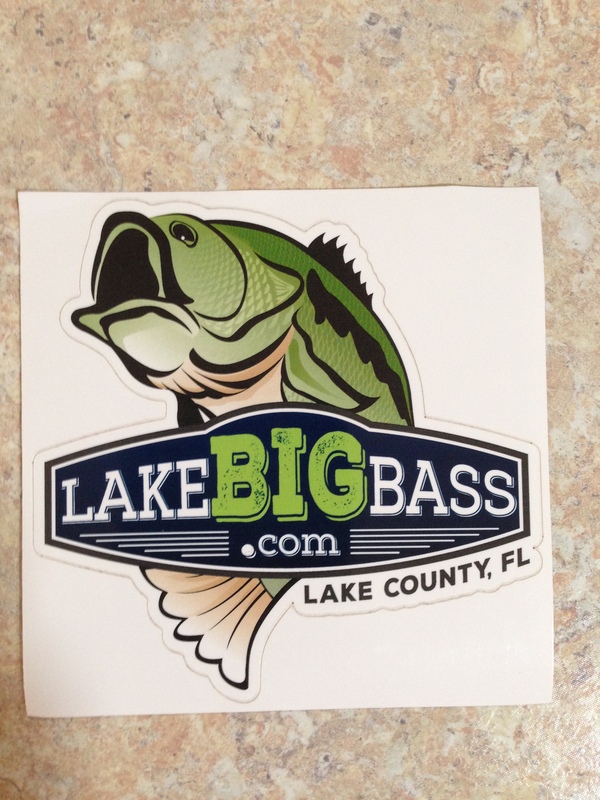 There was one recently posted being caught on Lake Henderson over 10 lbs in Bassmaster Magazine. 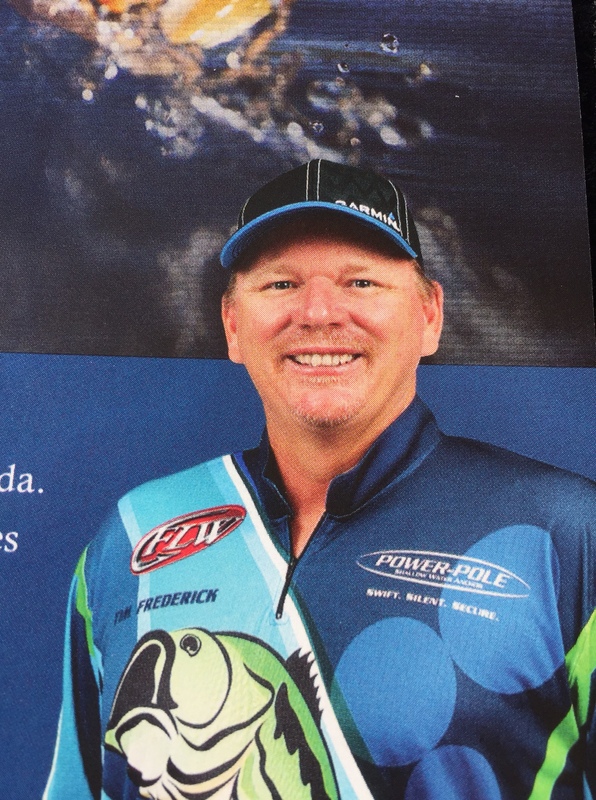 Our next FFC meeting, on Oct 10th, will feature Touring FLW & Bassmaster Professional angler Tim Frederick. 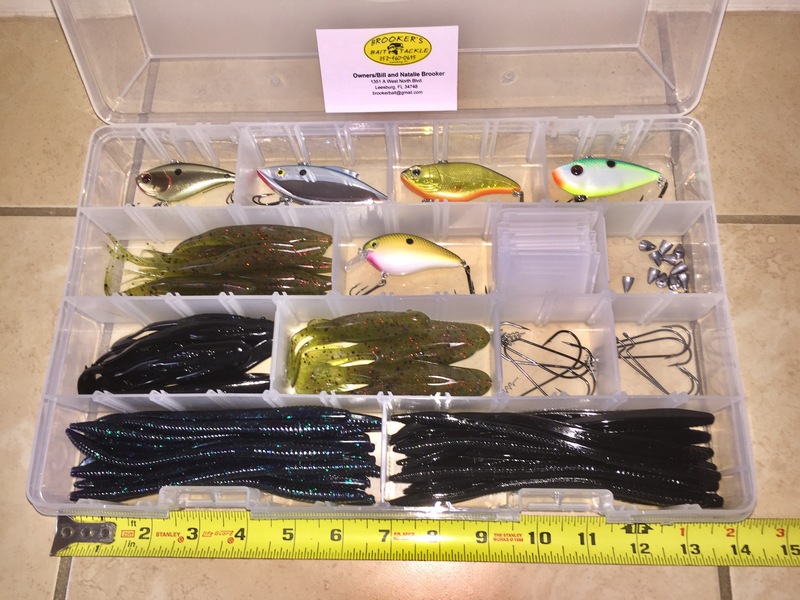 Tim will discuss fishing his home waters, the Harris Chain, and beyond. If you have questions, here’s your chance to get some answers.